Israeli Apaches. All the machines are Dark Green FS 34086. The painting options include white Sharks Mouth on the two Desert Storm Apaches as well as a black Jaguars? head on one of the other US Army AH-64's on this sheet. The quality of the sheet is good....excellent colours.....clear printing and completely in register although the stencil data for the 1/72 stencils are too small to be clearly printed and readable. 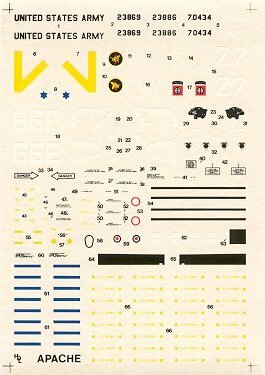 I recommend this sheet to anyone looking for interesting options to the kit decals or for the modellers interested in Desert Storm markings. Recommended kits are the 1/72 Academy, ESCI/ERTL, Hasegawa, Italeri, Matchbox and Revell. Decal option #1 is a AH-64A Apache from the 82nd Airborne Division, US Army during Desert Storm in Saudi Arabia in January of 1991. The paint scheme is over all Dark Green FS 34086 with a white Sharks Mouth and white eyes. 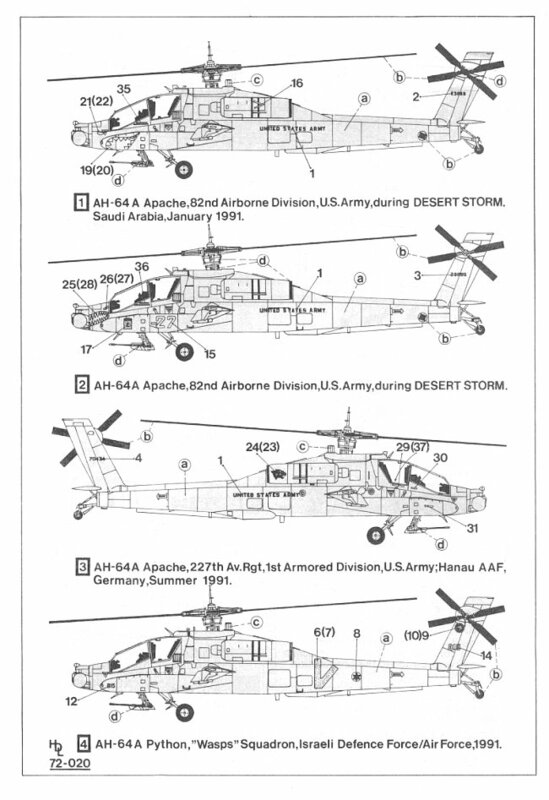 Decal option #2 is a AH-64A Apache from the 82nd Airborne Division, US Army during Desert Storm. The paint scheme is over all Dark Green FS 34086 with a white Sharks Mouth and white eyes. Decal option #3 is a AH-64A Apache from the 227th Av.Rgt, 1st Armored Division, US Army out of Hanau AAF, Germany in the summer of 1991. The paint scheme is over all Dark Green FS 34086 with a black Jaguars? head on both sides of the engine cowling. 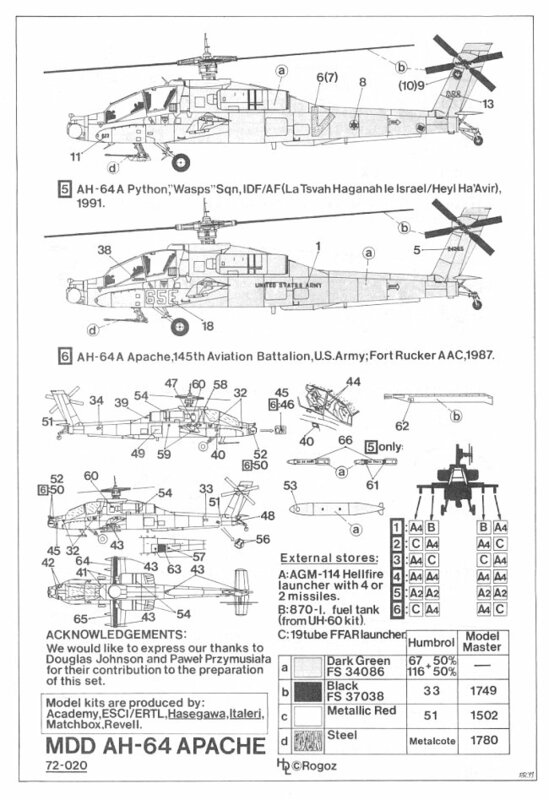 Decal option #4 is a AH-64A Python, "WASPS" Squadron of the Israeli Defense Force/Air Force in 1991. The paint scheme is over all Dark Green FS 34086 with a large yellow "V" shaped symbol on both sides of the fuselage and there is also the "WASPS" Squadron badge on the tail. Decal option #5 is a AH-64A Python, "WASPS" Squadron of the Israeli Defense Force/Air Force (La Tsvah Haganah le Israel/Heyl Ha'Avir) in 1991. The paint scheme is over all Dark Green FS 34086 with a large yellow "V" shaped symbol on both sides of the fuselage and there is also the "WASPS" Squadron badge on the tail.  Decal option #6 is a AH-64A Apache from the 145th Aviation Battalion, US Army out of Fort Rucker AAC in 1987. The paint scheme is over all Dark Green FS 34086.